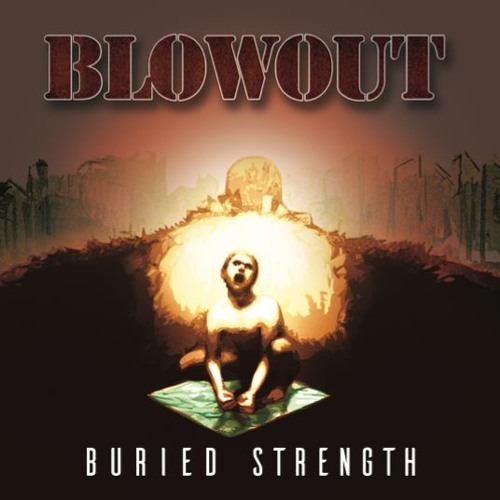 Blowout started in September 2013 writing music inspired by bands like Crowbar, Down, Kyuss and Pantera. They recorded the first EP entitled “Vol. 1" in 2015. In 2017 comes out their first LP "Buried Strength" produced by the label “Metalmorfosi" and distribued by Crash Sound and Believe Digital.